Good hygiene is essential for every gym and fitness centre. 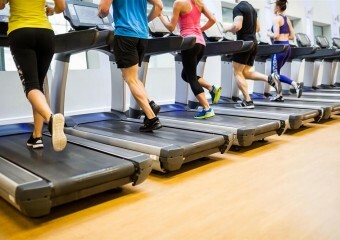 With increased competition across the industry, the reputation of your brand is at risk if your gym isn’t up to standard in terms of appearance, equipment and cleanliness. 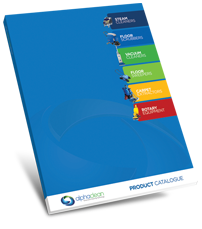 Discover how you can improve gym cleanliness and hygiene with this handy best practice guide. 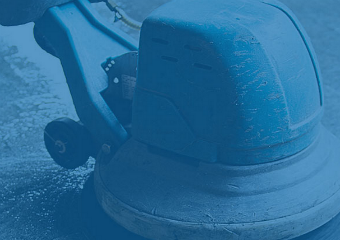 A commercial cleaning business could be the answer to your career needs. We’ve put together this guide on what needs to be done both before and during the startup process.